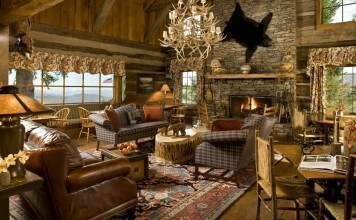 There are furniture designs that stick out in our minds and have become icons in the interior design world. These iconic furniture designs are the Ghost chair, the Egg Chair, the Wiggle chair and the Barcelona chair. 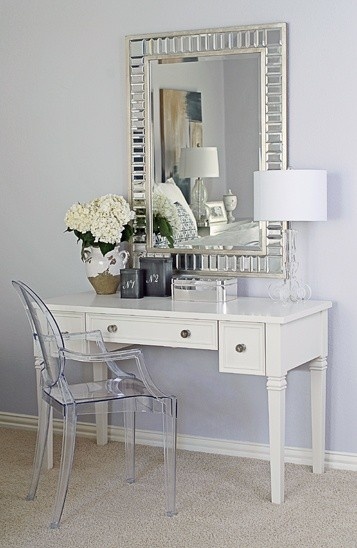 All of these pieces have a rich character and can be placed in any style of interior from traditional to modern. The Ghost chair, or more specifically the Louis XVI armchair and Victorian ghost chair, were designed in 2002 by Philippe Starck. 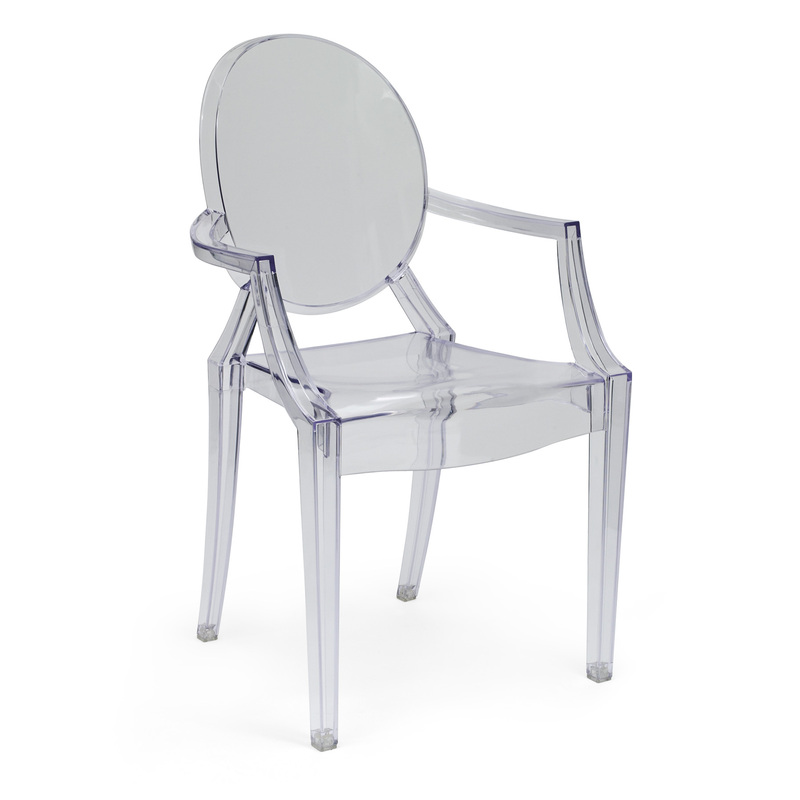 Starck took these classic chairs and gave them a modern adaptation in acrylic. 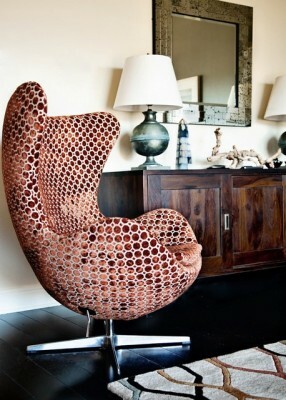 The Ghost chair has quickly become a popular choice in dining rooms, offices and living rooms. 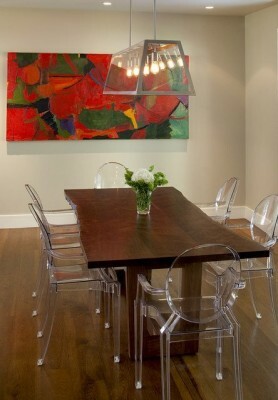 The Ghost chair blends in seamlessly among other styles in the dining room. 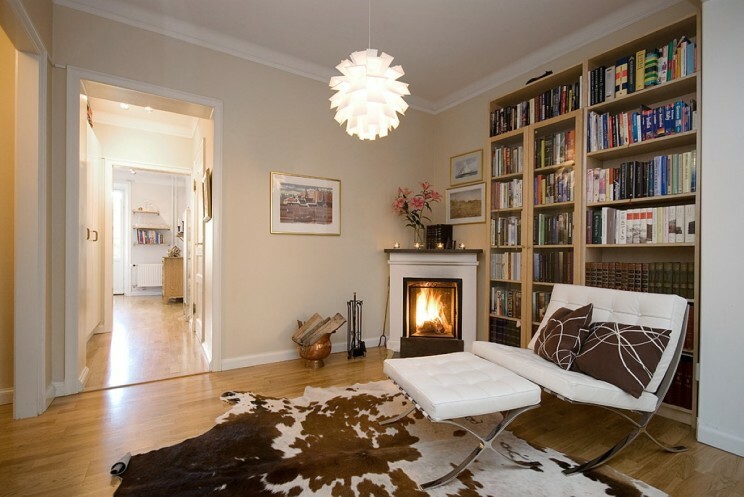 It takes up no visual space, therefore making it a great alternative in small areas. 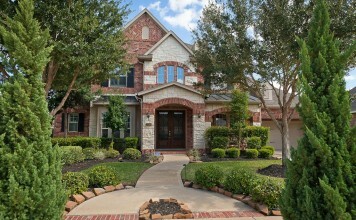 It is a surprising addition to a traditional dining room arrangement. 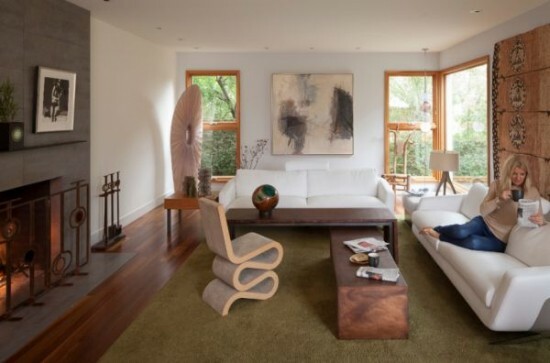 The Ghost chair takes on the character of the living room when placed among other furnishings. 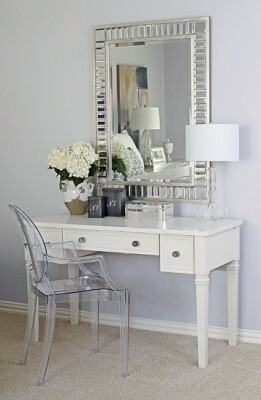 It can balance a heavily furnished room and complement a hallway table or bedroom dressing table. 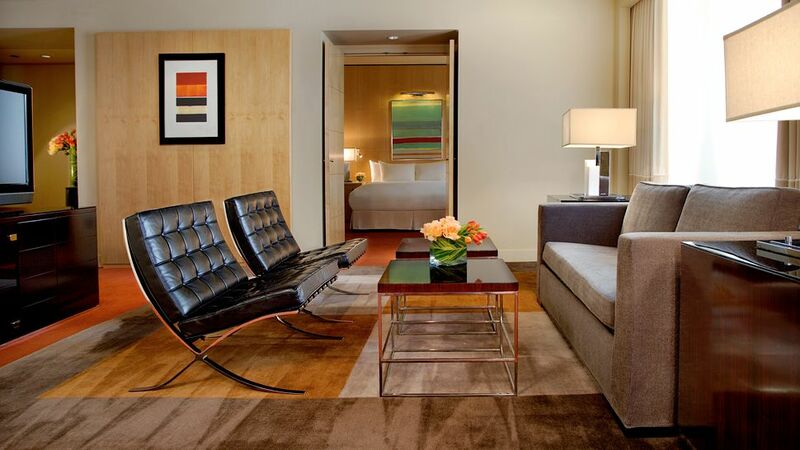 The Egg chair, designed by Arne Jacobsen in 1958, was originally for a hotel in Denmark. The pleasing shape and structure of the chair is now seen in homes all over the world. 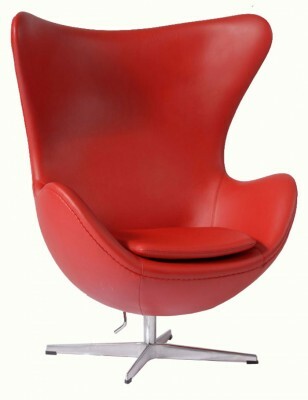 Upholstered in a wide range of fabrics, from vinyl and leather to wool and velvet, the Egg chair makes a great desk chair in the office or a statement piece in the living room. 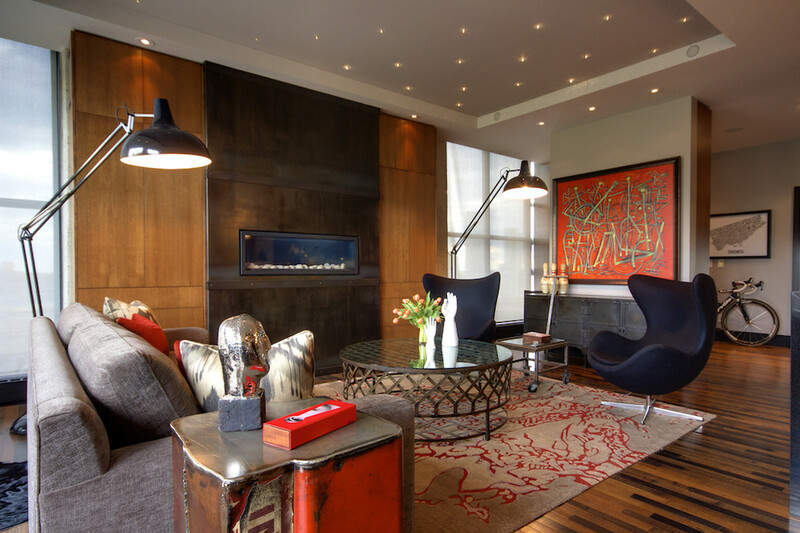 Its bold iconic shape fits well within contemporary or modern interiors, but can be a show-stopper among more traditional designs. 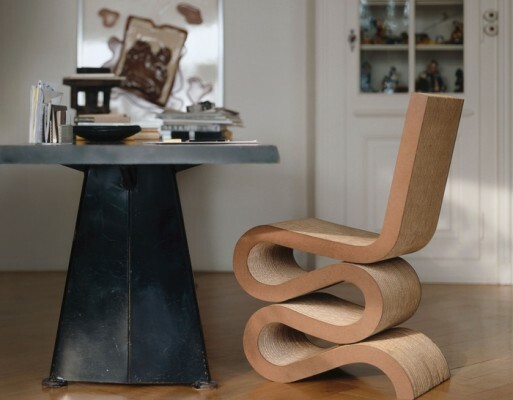 The Wiggle chair was designed in 1969 by the renowned architect, Frank Gehry. A one-of-a-kind fun design, the Wiggle chair can mold to any interior. Alone in the living room, the home office or even the bedroom, the Wiggle chair holds a distinctive charm. 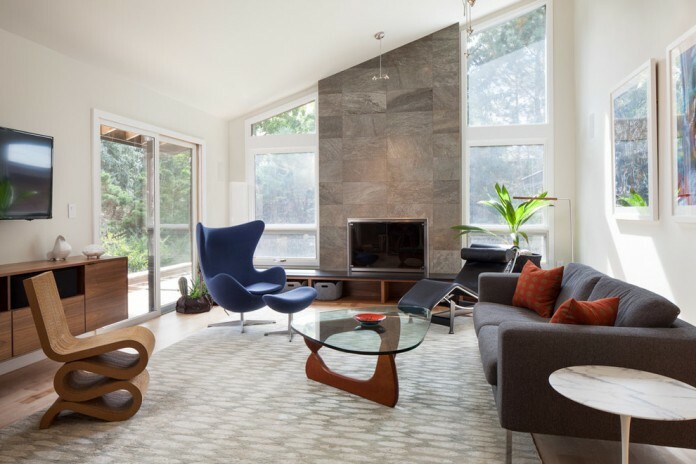 The Wiggle chair pairs well with other modern and contemporary pieces, especially as the end chairs for the dining room table. 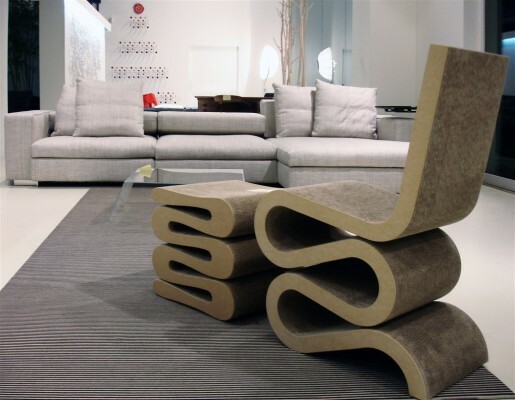 This is certainly one of the best fun chairs to enliven your home. 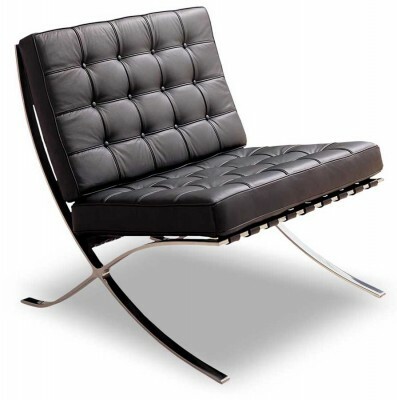 The Barcelona chair was designed by Ludwig Mies van der Rohe and Lilly Reich for the German Pavillion. 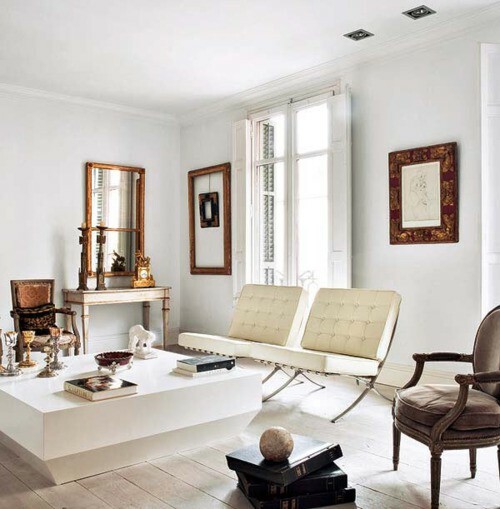 The chair was an entry for the International Exposition in 1929, hosted by Barcelona, Spain. It was redesigned in the 1950s with steel. This sophisticated chair looks great in pairs facing a living room sofa or as a complement to other pieces in a contemporary home. 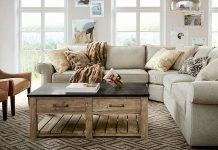 The Barcelona’s universal style makes it an easy fit even for traditional interiors, balancing out more heavily upholstered pieces. 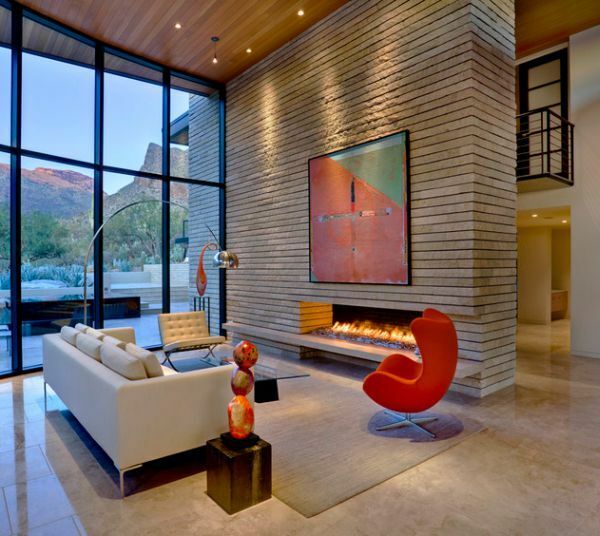 Try one of these iconic furniture designs in your own home and enjoy a part of interior design celebrity. These chairs have made their mark in the furniture industry and will continue to be icons of style for centuries to come.